You searched for which does not fit your . We've redirected you to 130-1142, which has the proper fitment. Perfect helmet for me. Vision is unobstructed and provides hi-viz profile making it easier to be seen. Fits a little tight on the top of my ears. Other than that seems like a good helmet. And it’s a Bell. Nice helmet and a smokin' deal at the closeout price! 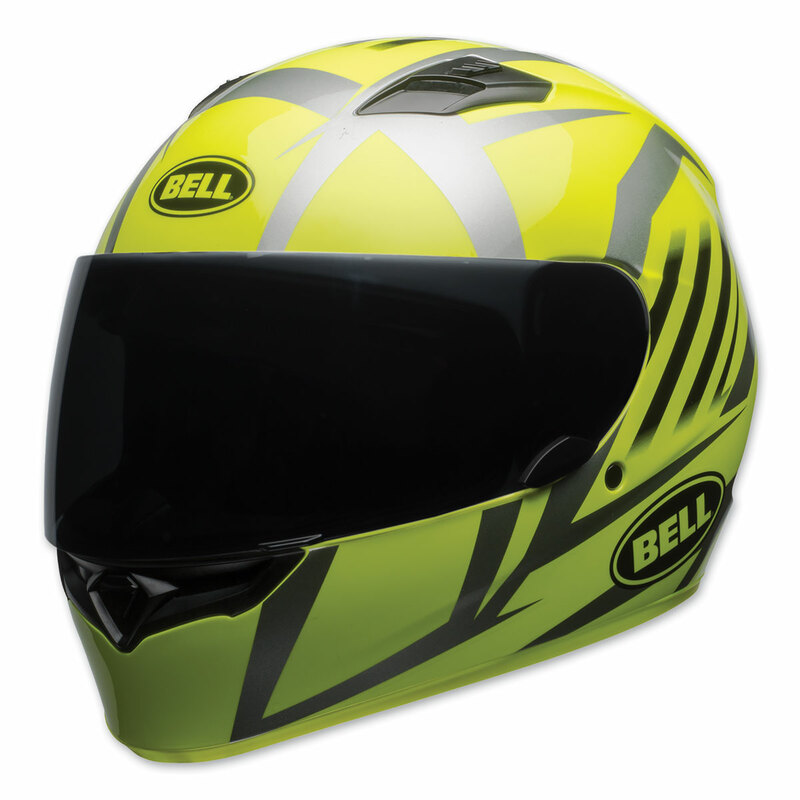 I haven't had any experience with expensive helmets, but this one fits me well and really is highly visible from a distance. It is DOT rated. Very happy with this helmet. I measured my head carefully as per the instructions and the fit is perfect. The price was incredible for this quality helmet. Visibility is very good and it is so easy to change shields. The only negative I can think of is the strap feels a little flimsy. This is a great buy. Great buy!!! Fits great,,,price was GREAT!!! And its a Bell!! !